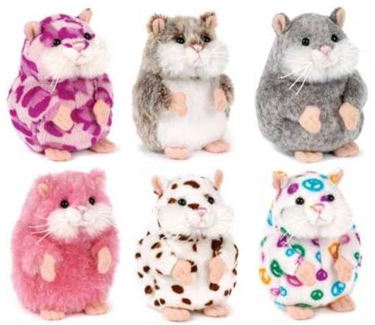 If you notice the Easter Mazin Hamster is slighty smaller in size maybe Ganz made a mistake designing the toy? @RubberDuckie The ears make it better. I LOVE the easter one. I also like the Halloween one too! I cant wait!! I NEED hope, the peace one. Its AWESOME. They are all so cute.